ORNL scientists translate raw meteorological statistics into an easy-to-use dataset known as Daymet. Knowledge derived from field studies and airborne and satellite-borne instruments, in combination with models, can provide much needed insights into the sensitivity of Earth’s ecosystems to environmental change. The Remote Sensing and Environmental Informatics group advances biogeochemical, ecosystem, and environmental research by providing integrated data products, data management and delivery systems and services, and data analytics to facilitate research, education, and decision-making in the environmental sciences. The group includes environmental scientists with expertise in satellite-borne, airborne, and ground-based remote sensing science, ecology, biogeochemistry, climate science, hydrology, and other disciplines. We also have a team of developers, data scientists, information curators, and environmental modelers on staff who provide support for the classification, discovery, dissemination, integration, and visualization of environmental information. 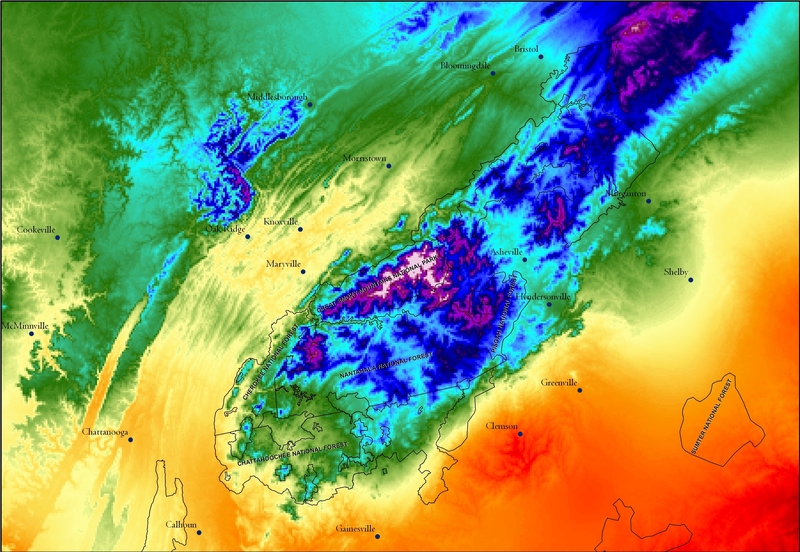 The Remote Sensing and Environmental Informatics group includes the NASA-funded ORNL Distributed Active Archive Center (ORNL DAAC), one of the NASA Earth Observing System Data and Information System (EOSDIS) data centers managed by the Earth Science Data and Information System (ESDIS) Project, which is responsible for managing and providing open access to data from NASA's Earth Science Missions. The ORNL DAAC is responsible for data archival, product development and distribution, and user support for NASA’s biogeochemical and ecological data and models.